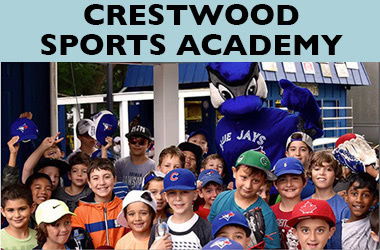 Crestwood Valley Day Camp has been recommended as the Number One Toronto Day Camp for children between the ages of 4 and 15 years old, by Toronto families, since we opened our doors in 1990. Small air conditioned school buses with seat belts for every seat, four well-heated Salt-Water pools and professionally trained swim instructors, and exciting camp options such as sports, nature, performing arts and aquatic activities, are just some of the things that make the Crestwood Camp experience unique and exciting. 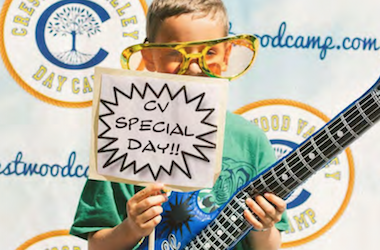 At Crestwood Valley Day Camp we know that choosing the right camp for your family is not an easy decision. There are many factors that must be considered. 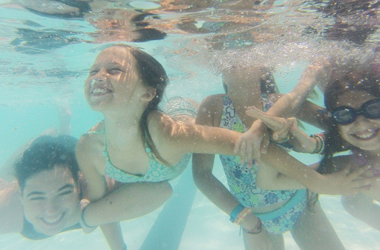 In order to ensure that Crestwood is the right camp for you, we encourage you to allow us to meet you and your camper by scheduling a camp visit! We would love to answer any questions you may have! 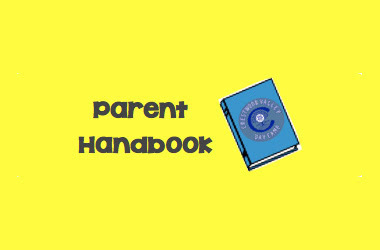 We want Crestwood to be the most exciting and positive experience for your child! 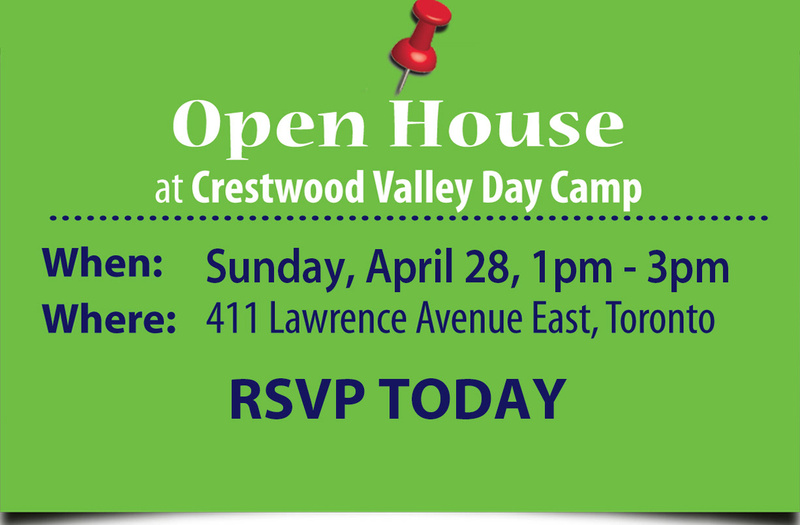 To schedule a visit, please contact us at crestwood.camp@crestwood.on.ca or 416-444-9595. Register today to reserve your child’s spot at the best camp in Toronto!